Ceasar Salad is near the top of my list of favorite lunch or side dish alternatives. I admit I am very picky about the way the dressing should taste so the solution to this problem is to make my own dressing. Simply put, some restaurants have very bad commercial Ceasar Salad Dressings! Others are heavenly! Some are too creamy others too liquid, too strong or too mild and the ones with excess of anchovy fillets…. well, I am not a big fan. Ceasar Salad’s creation is attributed to Italian restauranteur Ceasar Cardini in his restaurant in Tijuana, Mexico on 4th of July 1924. The story goes that he ran out of supplies and improvised with the ingredients at hand. The original recipe for the dressing includes eggs, olive oil, worcestershire sauce (which in part is made with anchovies), fresh garlic cloves and lemons but no anchovies, they were later added by “recipe revisionists”. The salad first appeared in the continental USA in the menu of a restaurant in Los Angeles, California in 1946 and the Cardini family registered a trademark in 1948. I remember when as a young girl in early 1980’s, I went on a cruise with my parents (the Galileo Galilei) through the Mediterranean, and for dinner the waiters would make the dressing tableside which added to the whole experience and drama of ordering Ceasar Salad. 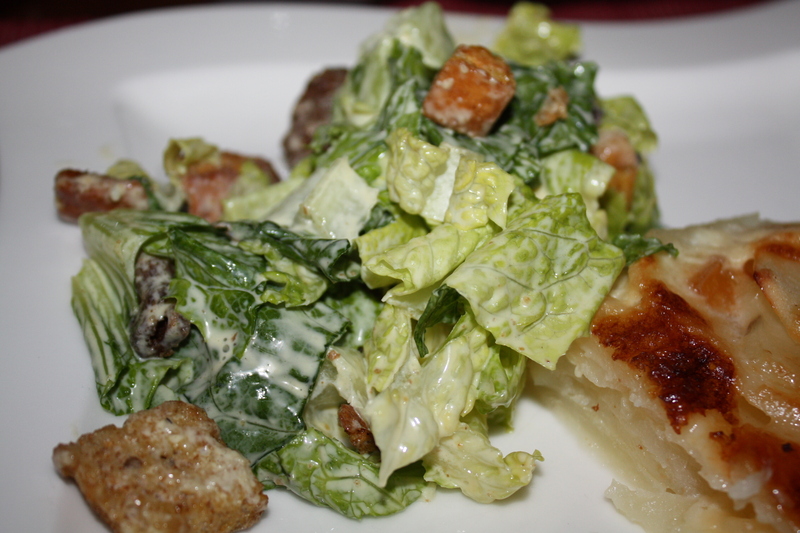 Originally, the leaves of the romaine lettuce were served whole in order to eat with your hands by grabbing through the stem and take a bite of the crisp lettuce covered with the dressing, croutons and shaved parmesan cheese. I coarsely chop the lettuce or you can tear it with your bare hands. Try making your own croutons with bread that is a few days old, it makes a big difference. Make sure the eggs you use are clean and to coddle them (cook them partially in hot water) before you use. Also, you may serve with grilled chicken strips, churrasco (skirt steak) or grilled shrimp to make it more hearty. I created my recipe by watching friends and family make their versions, reading cook books and magazines, and tasting Ceasar Salad Dressing in many restaurants. 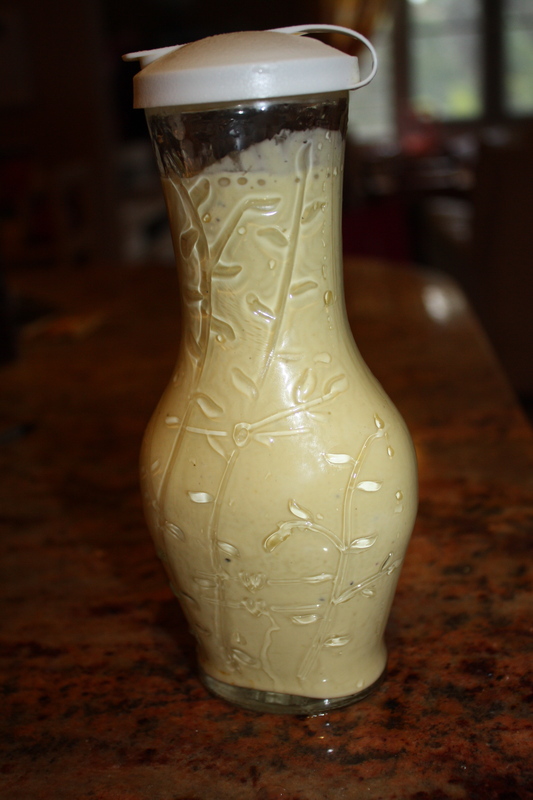 Here is my version of Ceasar Salad Dressing. 1. Carefully place eggs in hot water (just below boiling point) for 1 minute. Take out of hot water and put under running cold water to stop cooking. Take out of shell scraping inside with small spoon. 2. In a blender or with a hand blender, beat eggs for about 30 seconds. Add anchovy paste, garlic cloves (remove germ for better taste and make sure they are fresh), worcestershire sauce, salt, mustard, pepper and lemon juice. Pulse until mixed. 3. With the machine on, start to pour olive oil in a steady stream. The result will be a creamy dressing. 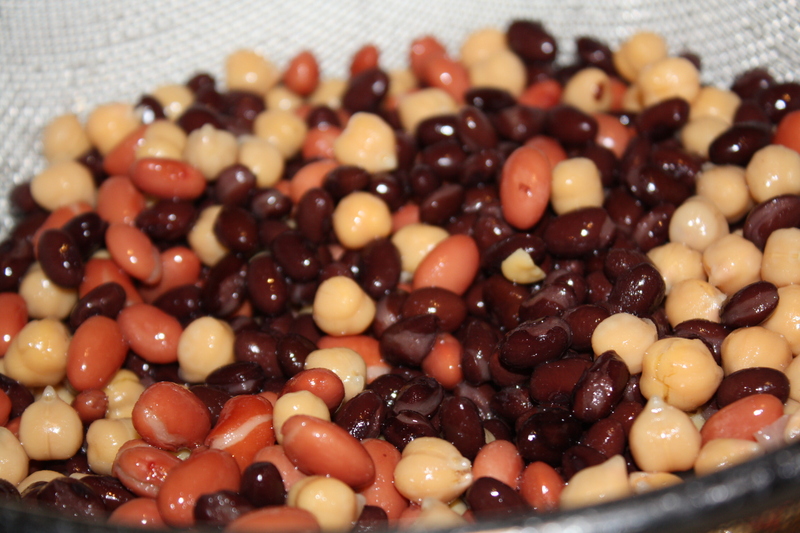 Store in a sealed dressing container in the refrigerator up to 1 week. Serve over romaine lettuce, croutons, chopped cilantro and top with shaved or grated fresh parmesan cheese. Important note: There is potential risk of infection by salmonella bacteria occasionally found in raw egg from cracked or improperly washed eggshells. Once again, you can see the colors of the italian flag in this dish. Insalata Caprese is one of my all time favorite salads. I like to serve it over a bed of fresh spinach. Refreshing and light! 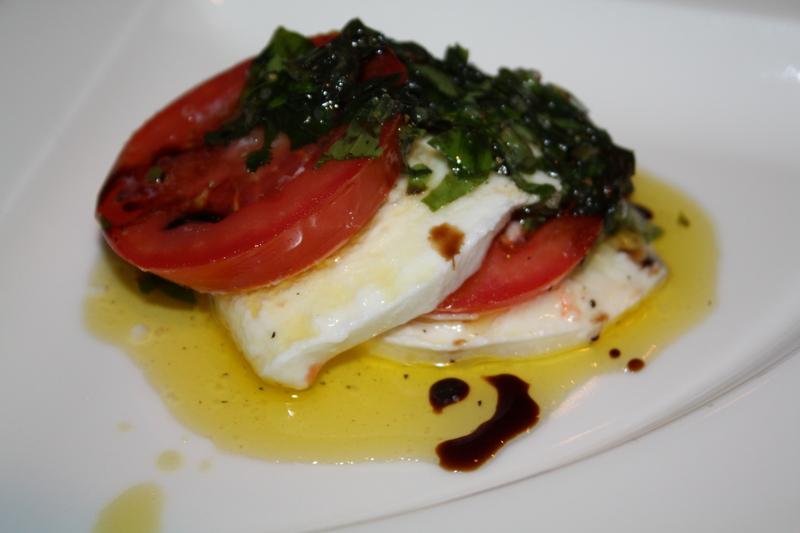 The word mozzarella comes from the italian verb “mozzare” which means to cut. Mozzarella di bufala is made from the milk of the domestic water buffalo, a bovine which has it origins in Asia but is now found in southern Europe, South America, Northern Africa and India among others. Mozzarella di bufala is a bit saltier and softer than regular cow’s milk mozzarella. The best quality is considered by many Mozzarella di Bufala di Campania made in the geographical areas of Lazio (near Rome) and Campania (Naples, Salerno, Paestum, Pompeii, including Capri) Regions which became protected by the European Union under Denominazione di Origine Controllata (DOC like in wines) in the 1990’s. It literally melts in your mouth! In short, mozzarella is made by heating the milk (to separate the whey form the curds), resting, spinning and pulling the cheese curds to shape into balls. The cheese maker will knead the curds like bread by hand, pull-out and cut the mozzarella balls once the cheese curds have reached the desired consistency. This is a semisoft cheese and has a high moisture content. That is why it is sold in specialty food shops in brine and vacuum sealed. On the other hand, good quality mozzarella di bufala is made in many other countries in Europe and the Americas. Insalata Caprese (salad made in the style of Capri) can also be called Tricolore Salad which also includes avocado. If you want to splurge (it is more expensive than regular mozzarella) and the best flavor and quality, use mozzarella di bufala when you make homemade pizza. Use it as a topping or make Insalata Caprese Pizza. It is amazing! 1. Slice mozzarella and tomatoes. 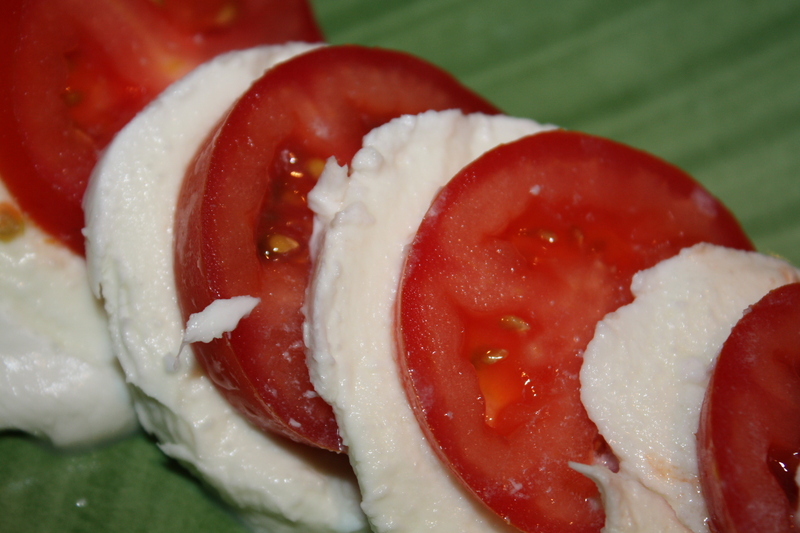 In a plate, alternate placing one slice of tomato over each slice of mozzarella. 2. 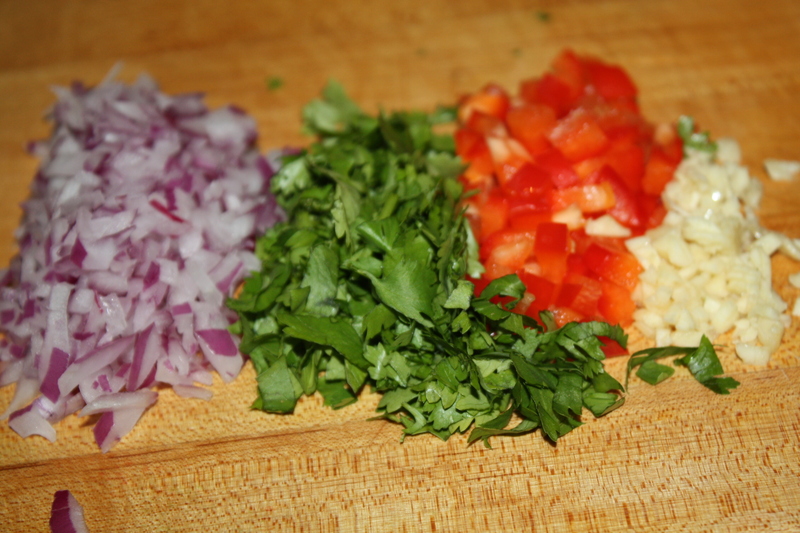 In a small bowl, place the chopped basil with olive oil, salt and pepper and stir with a spoon. 3. Spoon mixture over mozzarella and tomatoes. 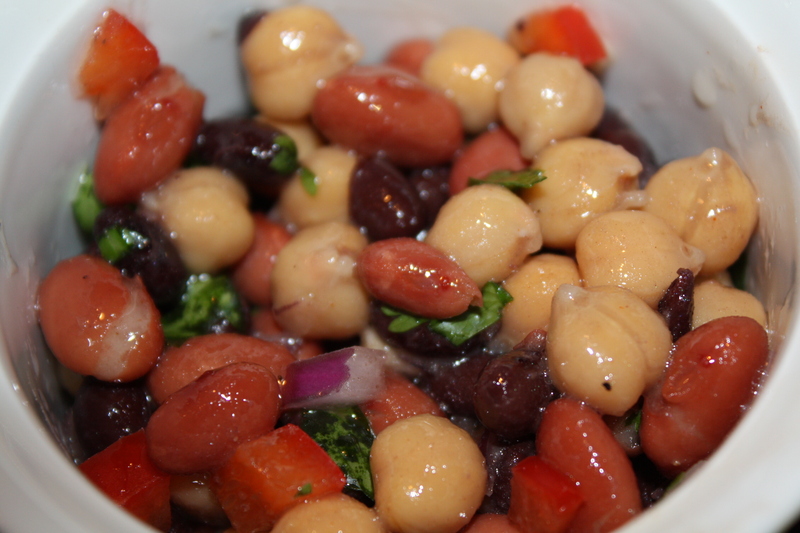 Drizzle with balsamic vinegar and serve.